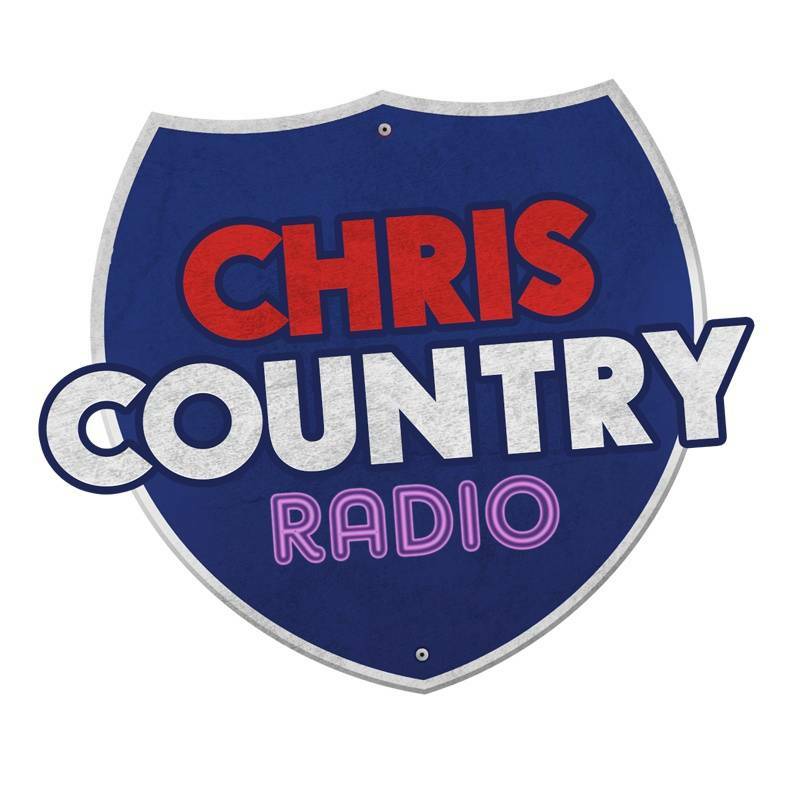 2015 was quite a year for country music on both sides of the pond, and Chris Country brought it all to you through the year. Massive country superstars Luke Bryan and Carrie Underwood continued to dominate the country music scene in 2015. Bryan’s fifth studio album has produced two Billboard Hot Country Songs and Country Airplay No. 1s: "Kick the Dust Up" and "Strip It Down." And, for the second straight year, he won the entertainer of the year award at the Country Music Association (CMA) Awards on Nov. 4. Driven by the success of her 2015 album Storyteller (#14 on Billboard’s Top Country Albums) Carrie Underwood’s fifth studio album made history when it opened at No. 1 on Top Country Albums on Nov. 14. Underwood became the first artist in the 51-year history of the Billboard chart to post six consecutive career-opening No. 1s. 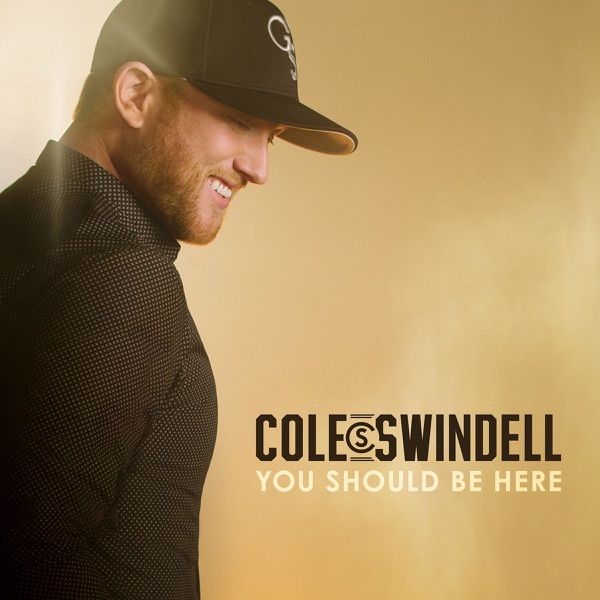 Former college football player turned songwriter. Established country songwriter Chris Stapleton made the jump to solo performer in 2015. His career exploded with his debut album Traveler going to number one on the country charts. He won four CMA awards including Male Vocalist, New Artist, and Breakout Artist of the Year, as well as Album of the Year. Stapleton has also been nominated for an additional four Grammy Awards. Kelsea Ballerini becomes the first female artist to send her debut single, Love Me Like You Mean It, to No. 1 on Billboard’s Country Airplay since Carrie Underwood in 2006 with Jesus, Take the Wheel, and only the eleventh in history to achieve the feat. Also in the news in 2015, Reba McIntire released the acclaimed Love Somebody, her first album in five years. Love Somebody debuted at No. 1 on the Billboard Top Country Albums—her twelfth number-one album on the chart. She also teamed up with Brooks & Dunn for a Las Vegas residency that started in June, and expected to continue into 2016. In July the news broke that country singers Miranda Lambert and Blake Shelton have filed for divorce. Rumors of the couple's marriage being in trouble have been swirling for at least a year. The pair had been one of music's most successful married couples since they tied the knot four years ago— after dating since 2006. Reba McEntire also made news after she and husband Narvel Blackstock called it quits. The couple had been married for 26 years. Singer Joey Feek — of the duo Joey + Rory — announced she was diagnosed with terminal cancer, after battling the disease since June 2014. Her husband Rory Feek chronicled the singer’s journey online in a blog. In October, Joey Feek revealed she was stopping all treatment and was receiving in-home hospice care.